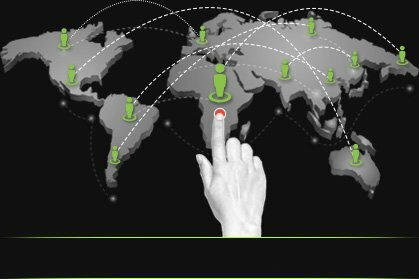 ZuluTrade is an auto trading platform that works on peer-to-peer model, much like a social network. 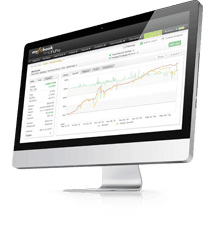 It is the best social trading platform and a perfect solution for traders who want to learn from forex trading strategies of other successful traders. 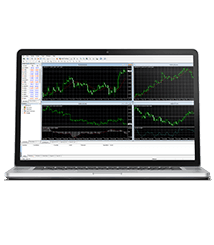 With ZuluTrade, you get access to trading signals of over 100,000 successful, talented traders to automate your forex trading to maximise profits. 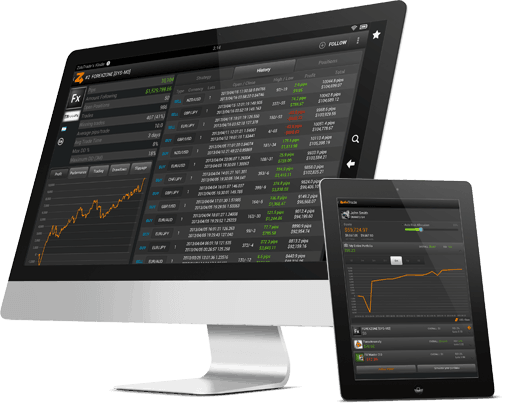 It allows you to choose your own signal providers and automatically emulate their trades in your Fidelis CM account. 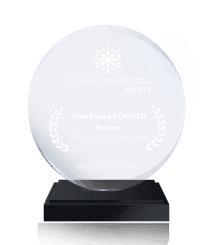 ZuluTrade takes your forex trading to new heights of success. ZuluTrade’s highly advanced algorithm dives deep into trade histories to understand overall performances, stability, and exposure required to rank signal providers for you. ZuluGuard ensures that your trades and account are protected from extreme market action 24×7 and intervenes whenever needed to protect your investments. 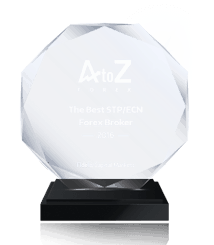 ZuluTrade lets you test the performance potential of your forex trading strategies even before you go live, ensuring maximum profits. 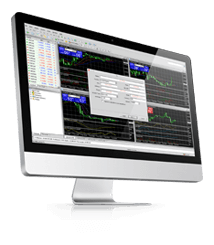 An auto trading platform that learns from the most successful forex traders, lets you pick your signal providers, helps you build your forex trading strategies and leaves emotions at the door – that’s next generation trading. And it’s all at your fingertips. Open a FCM Forex ZuluTrade account today and simplify the way you trade. Fidelis Capital Markets Limited (FCM) (IBC Number 24163) is registered in Saint Vincent & Grenadines.